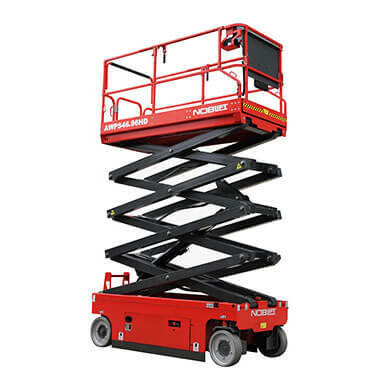 Great group of guys to work with!! 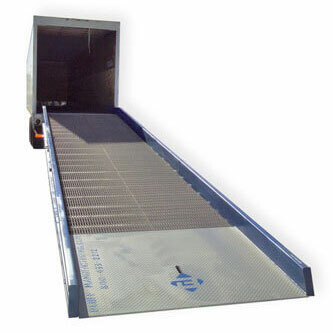 They did a couple of projects for Us and they came in on time and knocked it out of the ball park!! 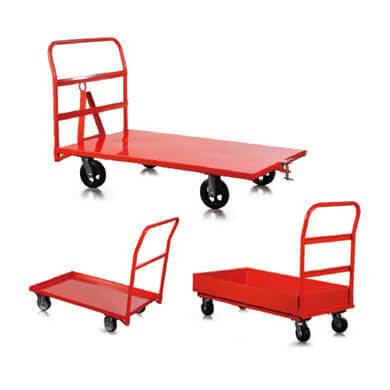 Need to use equipment in the short-term without the hassle and cost of purchasing? 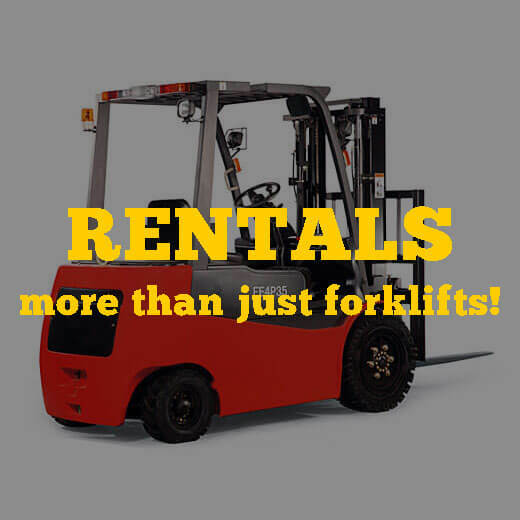 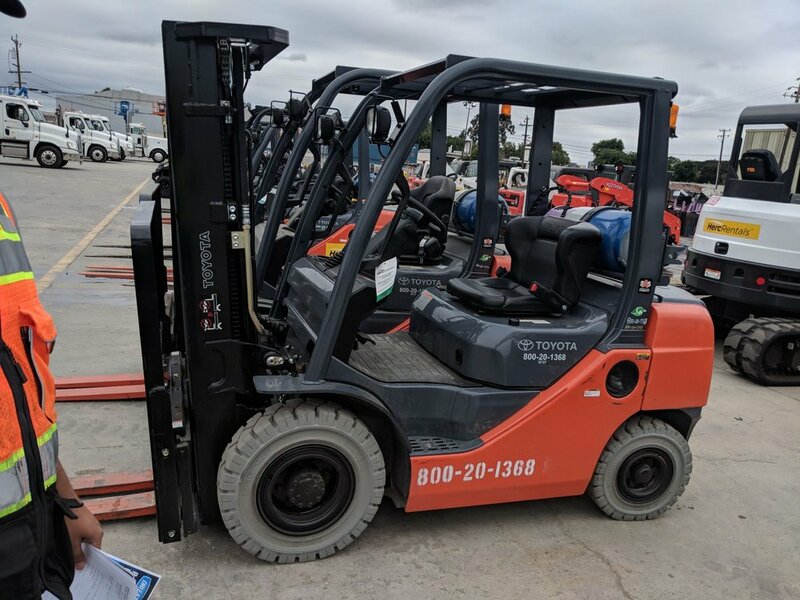 We have forklifts, pallet jacks, boom lifts and more for rent. 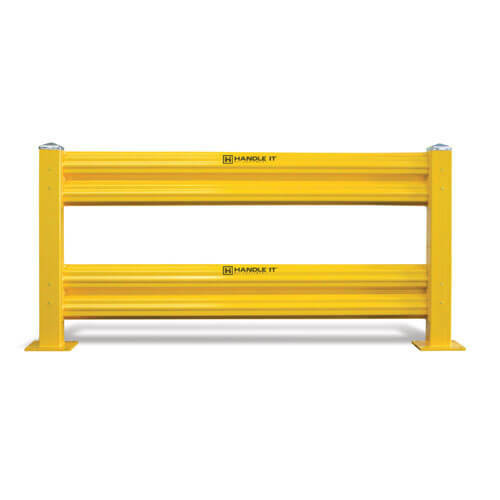 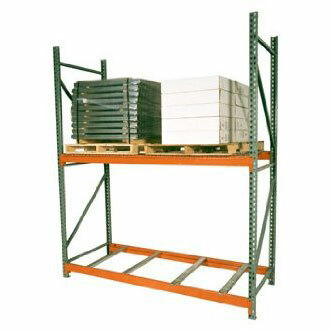 Save money with your material handling and buy used! 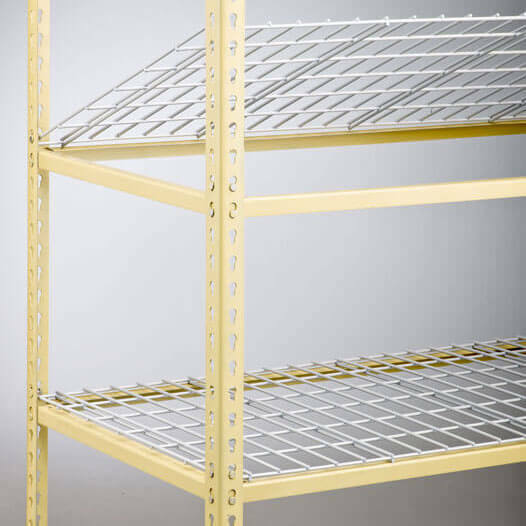 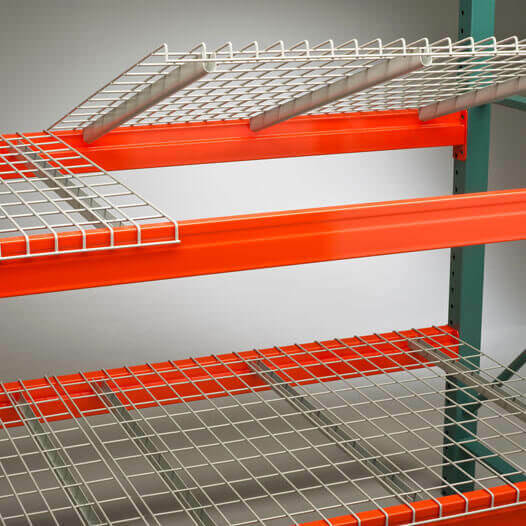 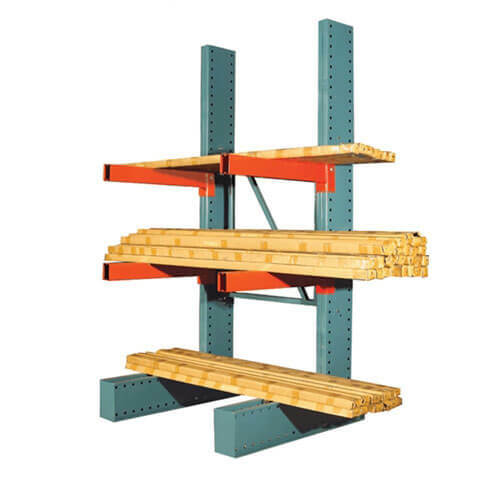 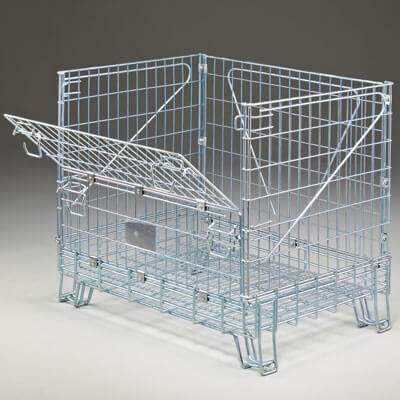 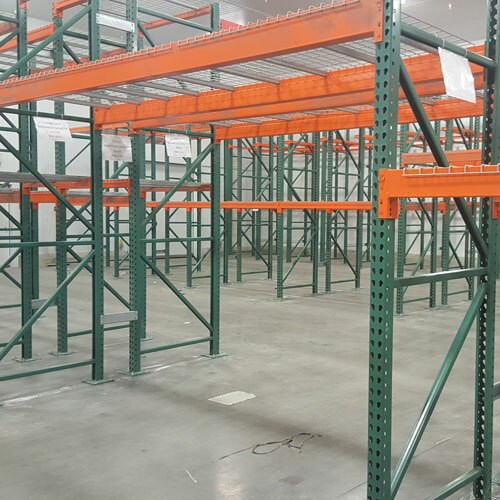 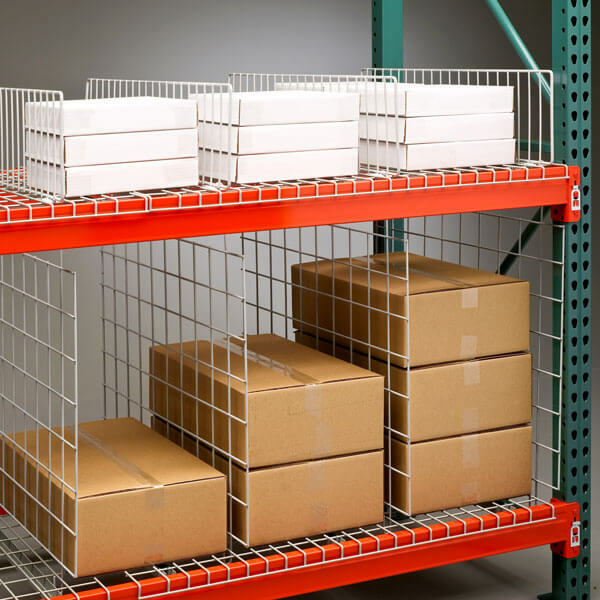 We have previously-owned shelving, racking and more available for purchase.